If you're on the move regularly or your hard drive is accessible by third parties, it's always vulnerable to attack or your privacy can be compromised by prying eyes. 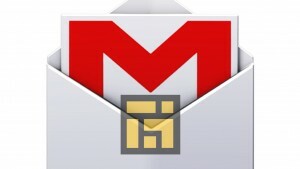 One way to prevent such compromises is by encrypting data. 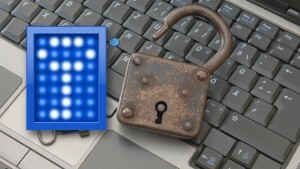 TrueCrypt aims to do this by allowing you to encrypt data "on-the-fly". This means that data is automatically encrypted or decrypted immediately before it is loaded or saved without any further action on your part. 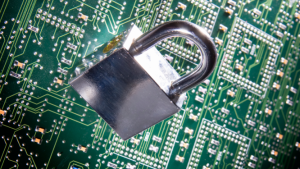 Nothing can be encrypted or decrypted without using the correct password or encryption keys. This encryption extends to entire file systems such as file names, folder names, file contents, free disk space etc. The good thing about TrueCrypt is that it doesn't get in the way of you dragging and dropping files. 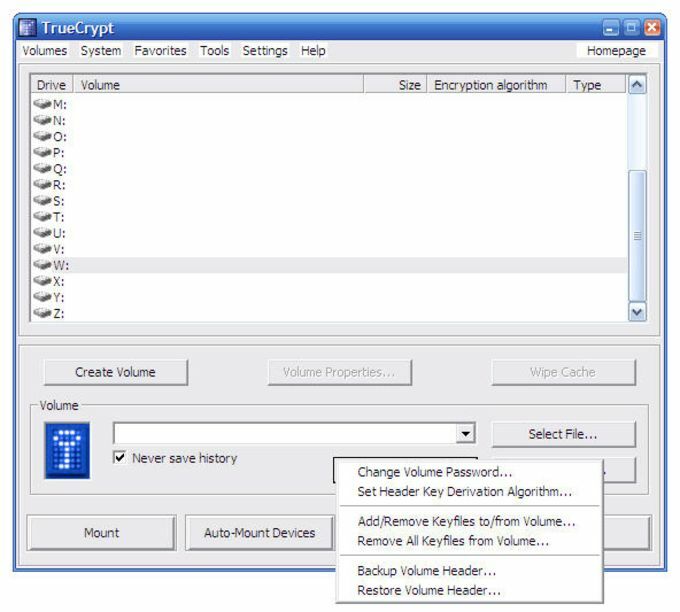 Some encryption programs that work on-the-fly prevent you from doing so easily or add a delay to the transfer but that's not the case with TrueCrypt. 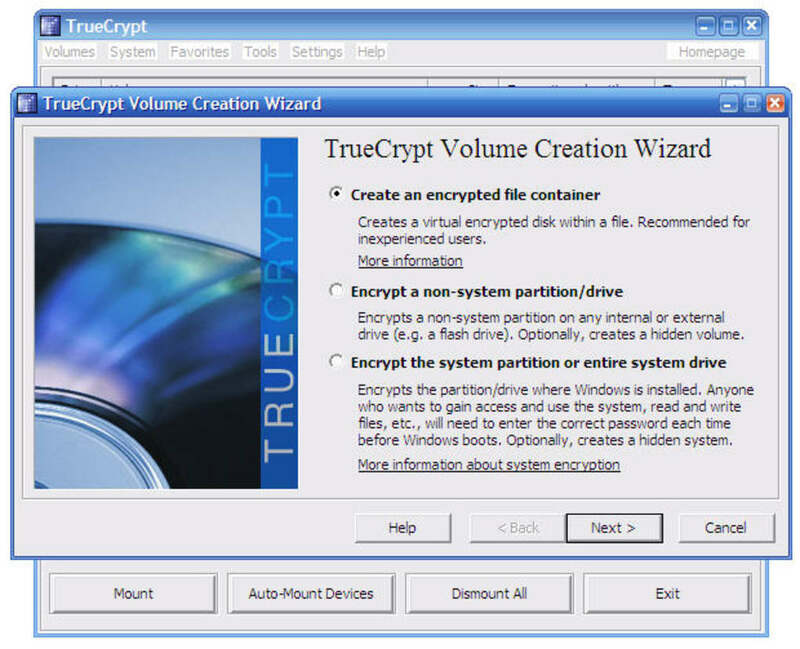 The other good thing is that TrueCrypt never saves any decrypted data to a disk – it only stores them temporarily in your RAM which is far more secure because when you restart or turn off your computer, the volume will be dismounted and files stored in it will be inaccessible and still encrypted. 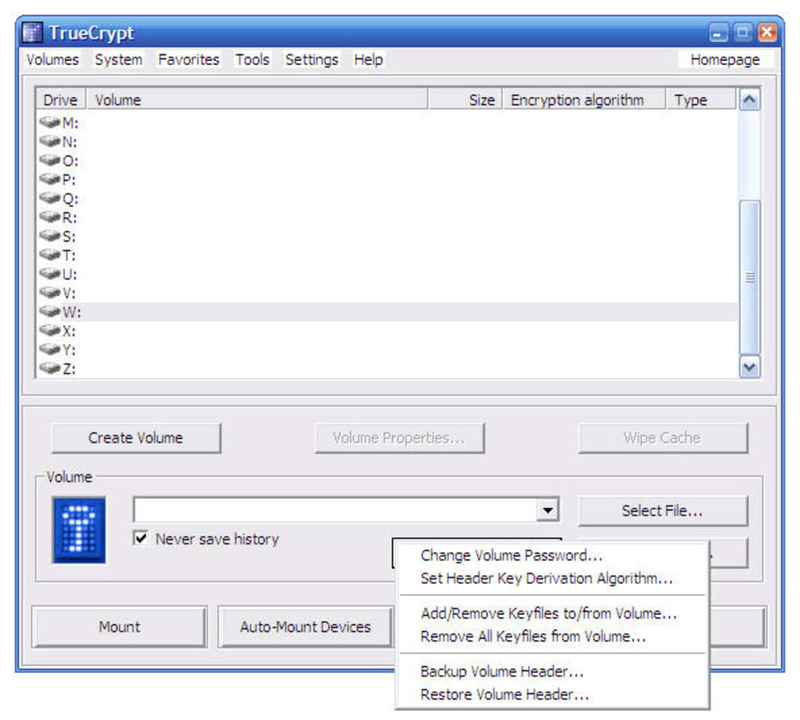 TrueCrypt takes you through the encryption process step-by-step via a handy wizard. Just select the volume that you'd like to encrypt and then click "Create Volume" to encrypt it. This will create a TrueCrypt "container" which acts like normal file or folder but of course, it's totally encrypted. 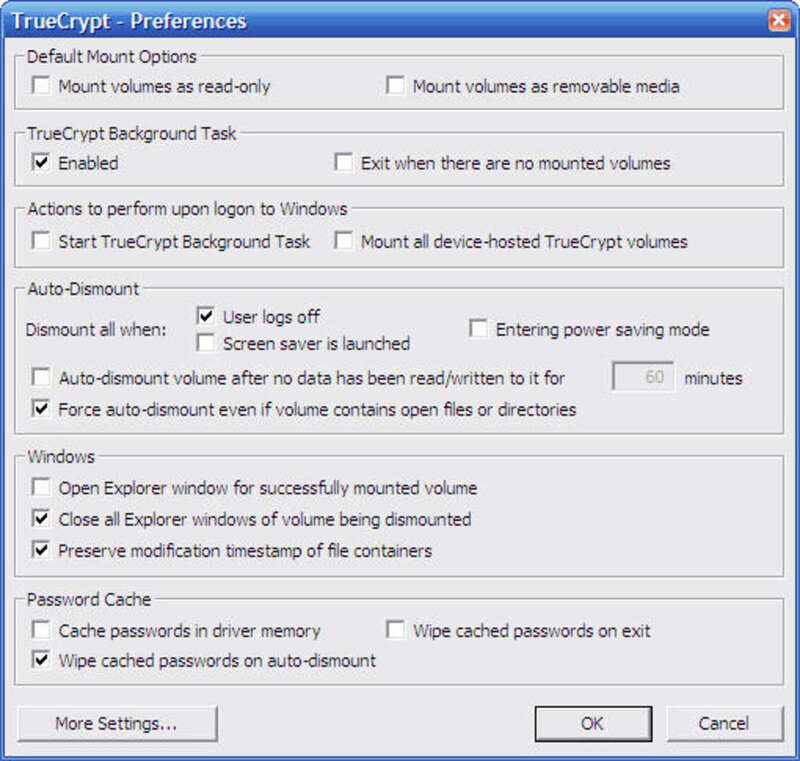 Note that if you select an existing file, TrueCrypt will not encrypt it - rather it will delete and replace it with a container. 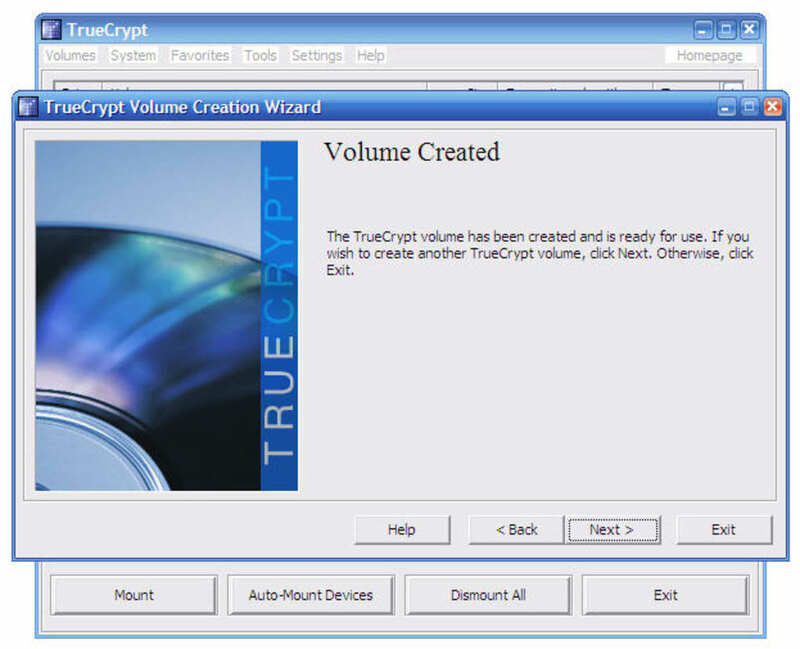 For a free application, TrueCrypt is remarkably powerful and will be easy enough even for beginners to encrypt their hard drive. It is also available for Mac, and if you are looking for other free alternatives or replacement, we recommend you to download Encrypto or Conceal.